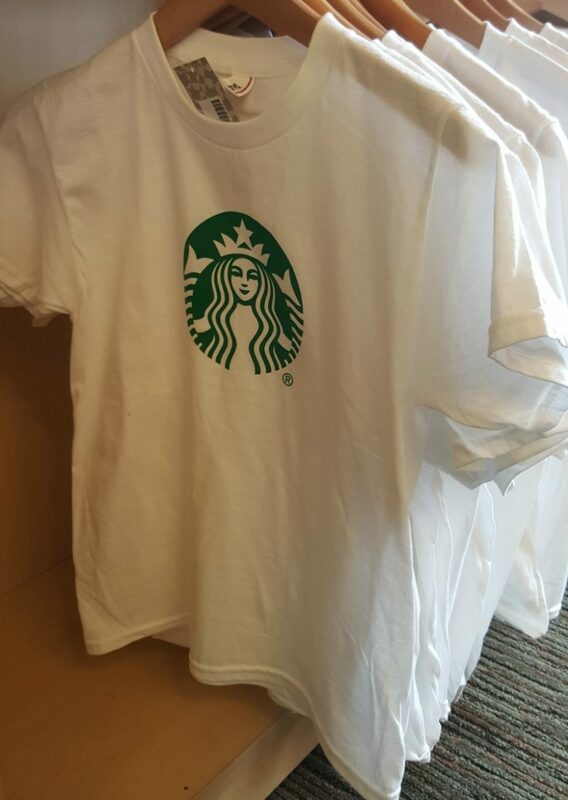 Earlier this month, I dropped by the Starbucks Coffee Gear store. This store is located at 2401 Utah Avenue South, 8th Floor, Seattle, Washington, 98134. You can go in person, Monday through Friday, normal business hours. Since I live in Seattle, this is how I visit the Coffee Gear Store. It’s open to the public. You are welcome to shop there in person! 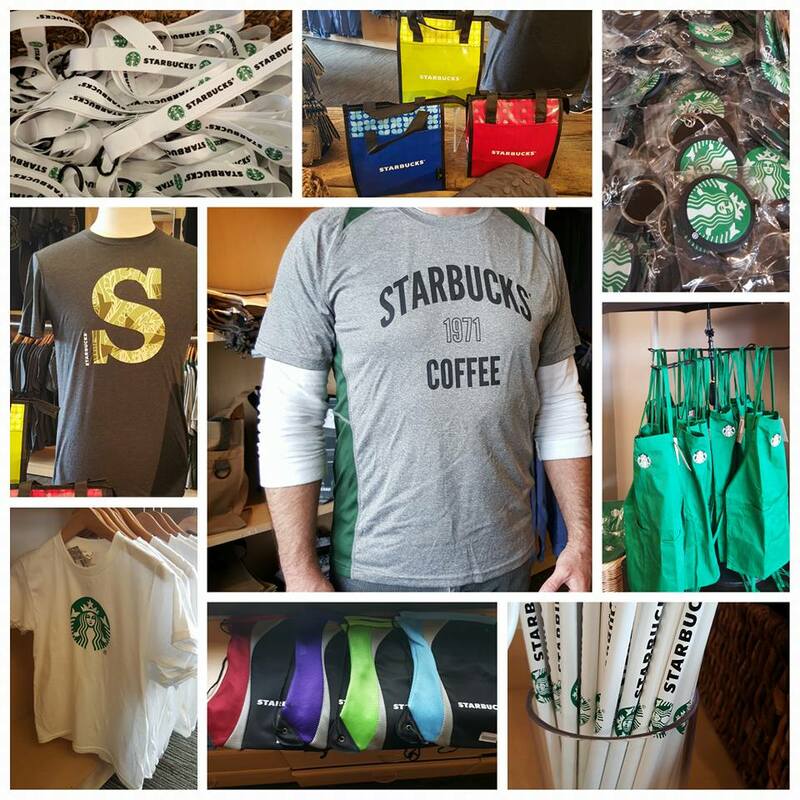 You can shop the online Coffee Gear Store. 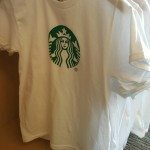 It’s very important to note that you must be a partner – that is you are an actual employee of Starbucks – to shop via the online Coffee Gear Store. Customers, such as myself, cannot shop the online store. I periodically have people tell me that they make a trip to the Coffee Gear Store part of their vacation plans, when planning a trip to Seattle! Leave a comment on this blog article before 5:00 AM (PST), March 31, 2016. Tell me what you’d like to fill your lunch and tote bag up with. There’s a catch – take a look at the photo and try to imagine the size the of the tote and lunch bag. 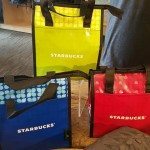 Everything you pick to fill up your tote and/or lunch bag (you can write about either one) has to be found inside of a Starbucks store.If what you pick to fill up your tote is not currently found inside of a Starbucks store within the United States, it doesn’t count. So maybe what you’d want to do is grab an Evolution Fresh juice for your lunch tote? 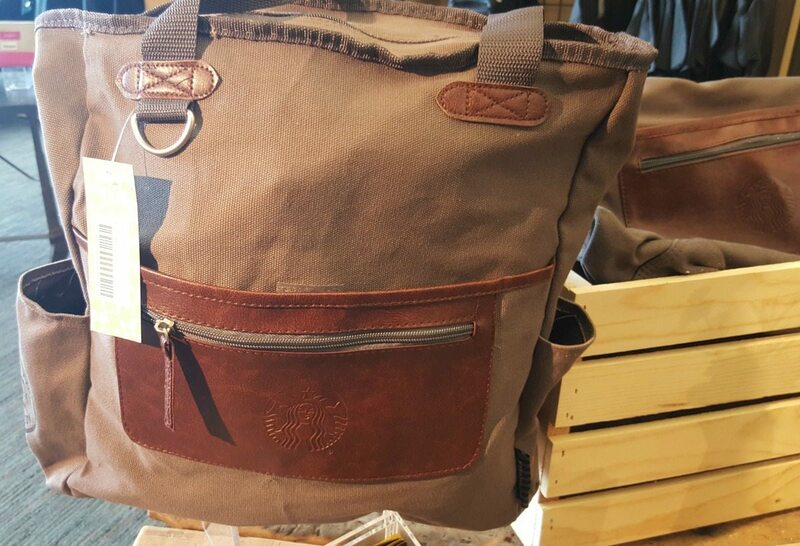 Or a pound of coffee for the larger tote bag? (Let me suggest Caffe Verona!) Only one entry per person. You must be over 18 to enter. You must have an address within the United States to enter. Please allow at least 2 weeks for shipping. I only go to the post office once a week, so me shipping things out can be slow. Be patient. The winner will be drawn at random. I’m just going to write names on little cards, throw them in a bag, and randomly select a winner. While you do have to follow the above rules, what you write will not affect your odds of winning. If there are more than 200 comments on this blog, any entries above the 200th comment do not count and are not a valid entry. 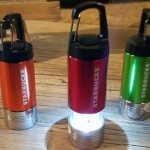 I have to tell you that the Coffee Gear Store donated product to make this giveaway happen. 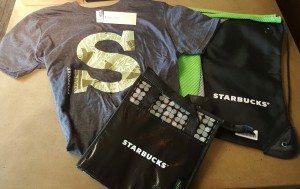 My enthusiasm for their merchandise is not because they donated items above for the giveaway, as well as gave me a few free items this month. But in any case, when I get something free, you need to know. A Protein lunch box, a Michigan cherry oat bar, a slice of banana bread and an ice coffee, half and half only. 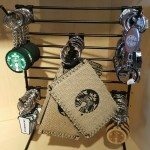 I would like to how can order few things from starbucks but I do currently working in a license store. So I’m not counting this as a giveaway entry. 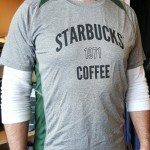 I’m very sorry but there really are just 2 ways to shop at the coffee gear store. 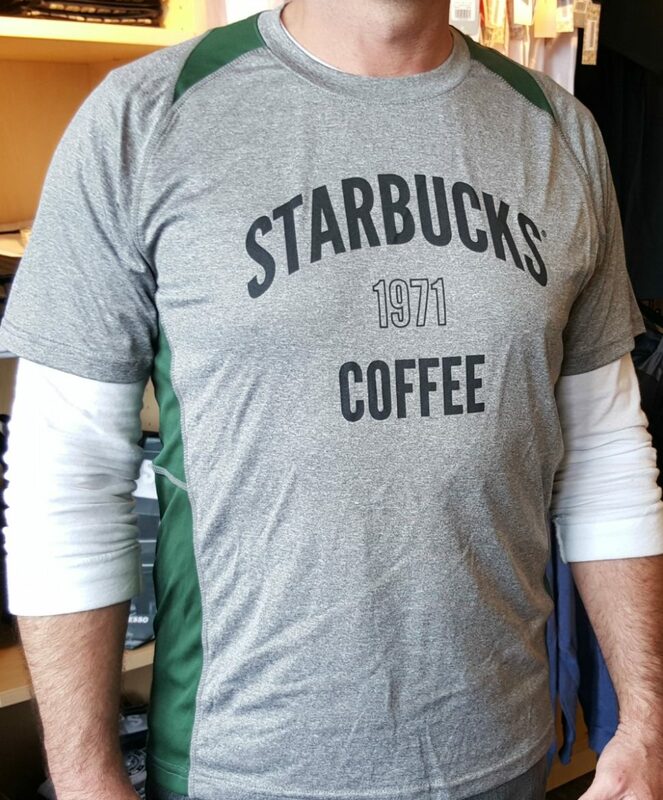 If you’re not a partner – and licensed Starbucks baristas are not partners – then you don’t have the online option available to you. This is exactly the kind of thing that people write me in emails. 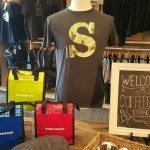 Of course, lots of people do live in the greater Seattle area, and lots and lots of people take a vacation to Seattle – and even include a trip to this coffee gear store in their vacation plans! I’d fill it with Verona blonde roast K cups. And two of the kids aprons. 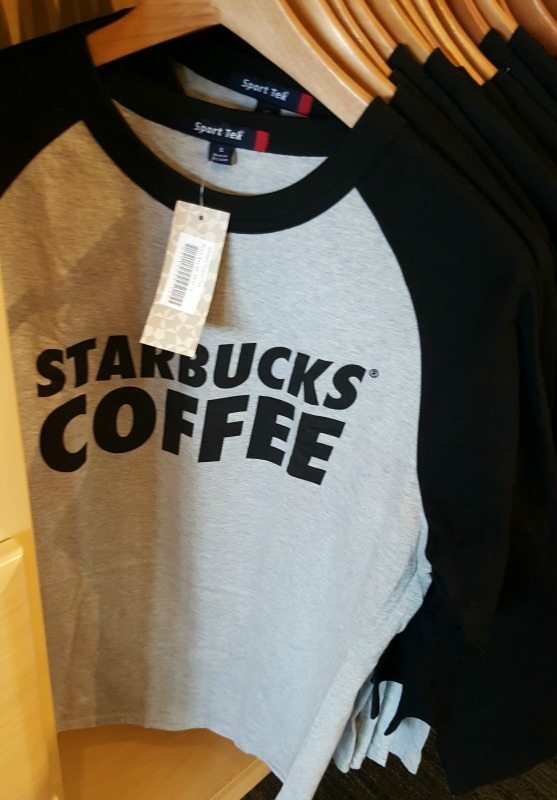 (Even though they’re not sold at the regular stores) I made a trip to the coffee gear store when I was in Seattle on vacation last year but they were out of the kids aprons when I was there. 🙁 I hope someday they sell them online to everyone! 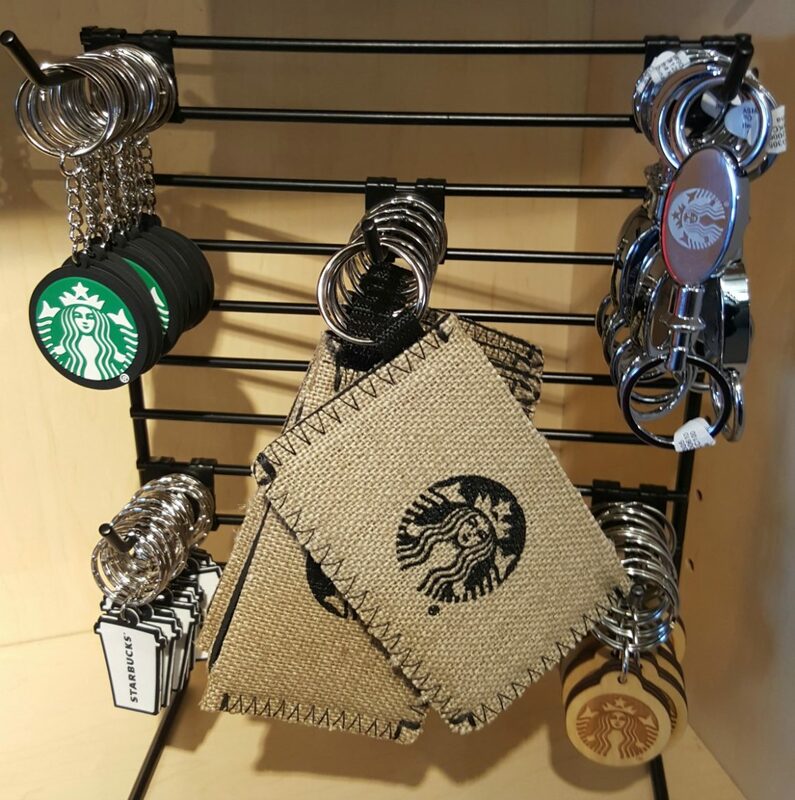 The rules are you must pick things inside of Starbucks stores across the United States. Ooh, I’d pack up some blonde roast, cheese danishes, and a mug or two! 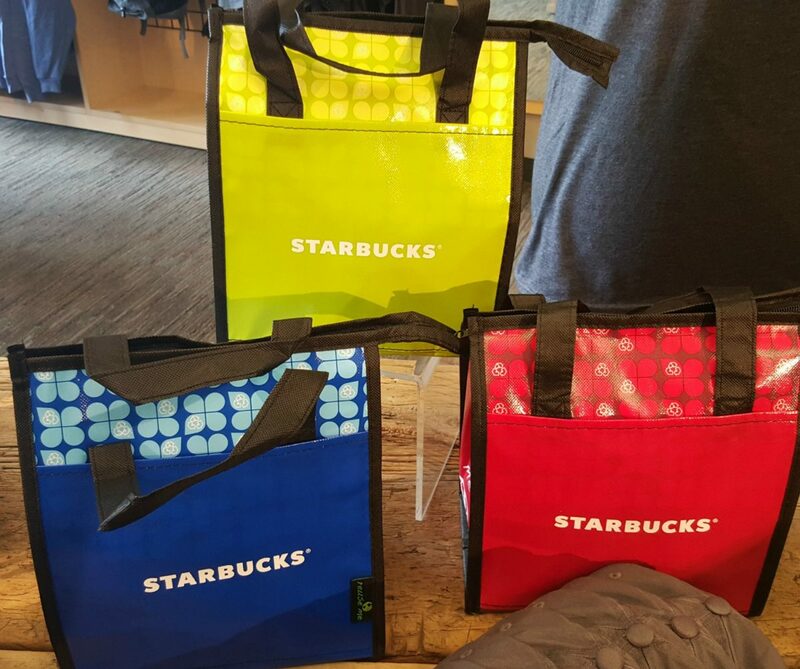 I really love the color splash bags! I’m really hoping they release a shirt with the new design of the Teavana packaging. I love the watercolor/tie dye design of them! A pound of reserve coffee, a Defence Up evolution fresh juice, a you are here mug, a pack of mixed nuts, and a local gift card. I would fill my tote with banana bread and an orange juice evolution. Maybe even a pb&j box. I’d fill it with a pb&j bistro box, evolution fresh strawberry lemonade and a chocolate chip cookie dough cake pop! I love this new merchandise! I don’t have a lunch tote for the office and I adore the shirt! I would fill the lunch bag with a slice of pumpkin loaf, a bottled Evolution Fresh Sweet Greens juice, and the new steak wrap because I haven’t tried it yet! 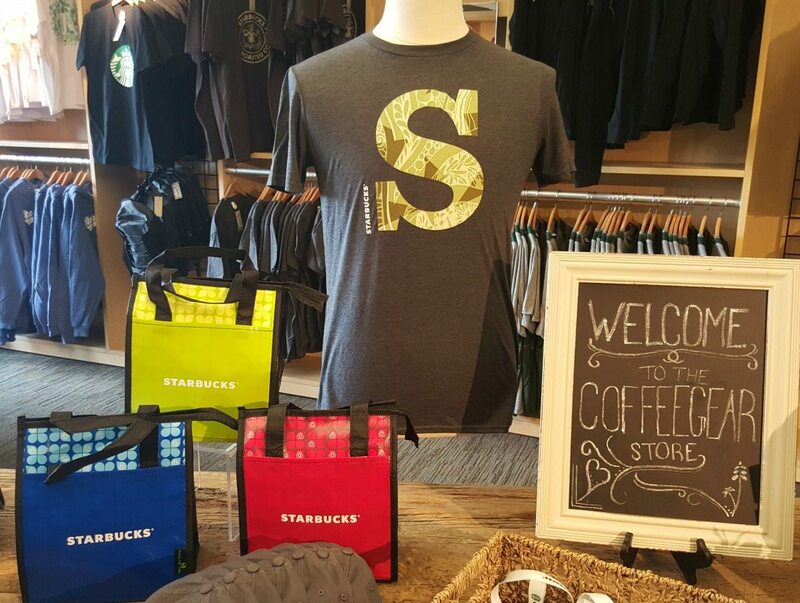 The tote would get a bag of Reserve coffee and that new beautiful Spring ceramic tumbler! For my tote bag… A Thai Peanut Chicken Wrap bistro box, a slice of lemon loaf, and an Ethos bottled water! Oh man, I could fill the bags and then some. Let’s see. I think I would fill the bag with a Spicy Chorizo sandwich, a handcrafted Starbucks Double Shot with 2 pumps sugar-free hazelnut and breve, a Marshmallow Dream Bar, and a pack of Starbucks gum. Yum! Looks like I’m having Starbucks for lunch today! Is there still Starbucks gum in the stores? I’m going to have to look! Protein Box and Juice with iced coffee for the lunch bag. Bag of Cafe Verona for the tote. I’d fill them (distributed so they fit!) with a Thai Chicken Wrap, Evolution Fresh Sweet Berry Smoothie, a pound of Caffe Verona beans, and the new barista-designed Globe Traveler travel mug. 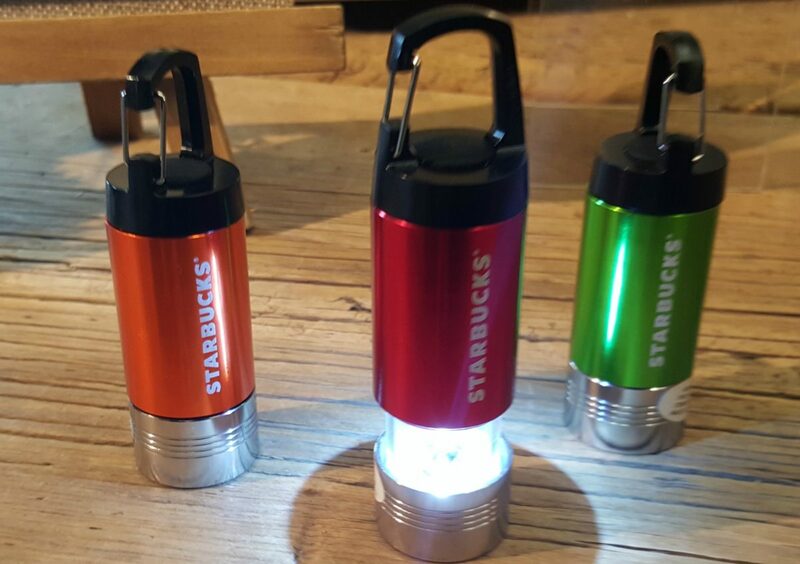 In the lunch bag, fill with as many bags of Reserve coffees that can fit. Preferably the Ethiopia Yirgacheffe™ Chelba as that’s the highest priced one for sale now (if you bring back the Panama Auromar Geisha, that’s the best one) In the big tote bag, add the Virtuoso Coffee Grinder by Baratza and the 32 oz ESPRO press. So now I can grind the beans and brew the coffee on my lunch break. If the box can fit, replace the grinder and press with the Musica Lux by Nuova Simonelli® espresso machine. I’d rather home-brew that buy microwaved sandwiches and liquid candy! In the tote I could go for a turkey pesto and a orange juice evolution. I would pick a Fruit & Cheese bistro box (with a plastic knife ), Ethos, bag of butter popcorn, and a package of Madeleine’s to enjoy as an afternoon pick me up. 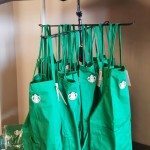 I would have to fill my tote bag with a couple bags of reserve coffee, and a made in USA mug !!! Fill the lunch bag with reserved gift cards and reserved coffee! Yummy! 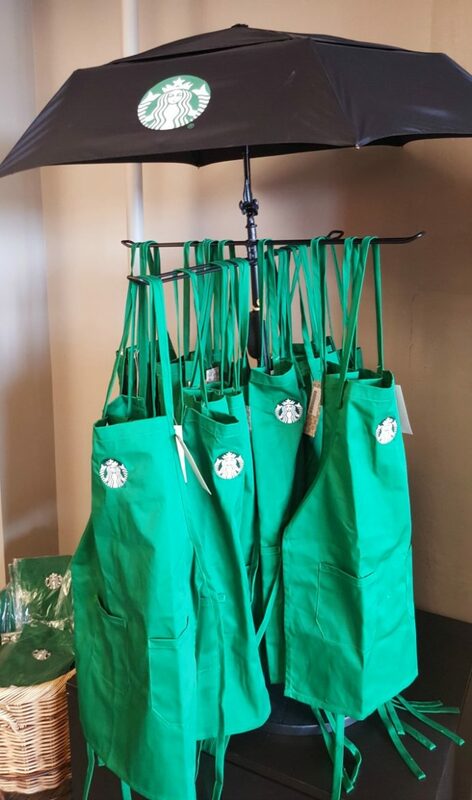 I’d fill my tote with a pound of blonde roast, a Starbucks city mug and two blueberry scones. Oh, I just love these! I got to visit the Roastery last week while I was in Seattle and it was just perfect! (I read all of your articles before I went – which were very helpful!) So, for the contest – I would fill the lunch tote with ALL of the cheddar moon cheese that would fit (seriously obsessed with that yummy stuff!) and for the larger tote I would fill it with the Decaf Costa Rica Bella Vista coffee from the Roastery. I’m a “dark/bold/black” coffee drinker and the word “decaf” has NEVER come out of my mouth, but the wonderful barista convinced me to try it as part of the 3 coffee taster and I was overwhelmed by how much I loved it! It’s crisp and has a citrus taste to it. It was great hot and then I let it cool down and drank it cold (my true test if I’ll buy coffee because alot of days I don’t get to finish my 2nd cup until later and it’s cold) and it was still tasty! I’ve been drinking it as an after dinner espresso at home and I’m already sad by how fast I’m running out. Thanks for having the contest! I would fill the lunch bag with a turkey pesto panini, a grande soy iced chai in the prettiest cold cup I could find, and a slice of banana nut bread. In the larger tote bag I would put a protein bistro box, a package of shortbread cookies, a banana (because I’m too lazy to go to the grocery store), a cute mug, one package each of a Via dark roast, medium roast and blonde roast, and a pretty gift card with $100 loaded on it! I’d fill the lunch bag up with the zesty chicken and black bean salad bowl, an Evolution Fresh Defense Up juice, and a butterfly cookie. 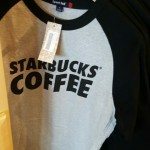 I’d love to have one of the black and white Starbucks baseball tees and a grey on the Starbucks tees for my girlfriend! I approved your comment but it doesn’t appear to be any kind of entry for the giveaway. It doesn’t follow the rules at all. I’d fill it with a little plastic roll of chocolate almonds, two birthday cake pops and an Italian Roast for my Italian husband. in my lunch I’d get a whole fruit banan, a PBJ bistro box, along with a kind bar. in my tote I’d have extra work t-shirts, a swell waterbottle, a Keychain, and my work apron of course! I’d fill the lunchbag with a mug, a box of k cups and some cake pops for my kiddo! Latte in a Starbucks tumbler mug (perhaps in one of the new cherry blossom drink ware? ), banana, protein bistro box. I would put the new marble pound cake (regardless of the 490 calories) its delicious Cheese and Fruit Box and a Evolution Orange Juice. What a perfect lunch for a new tote! Well since the stores in this area just started carrying the bistro boxes, I definitely would have to pick up a Southwest-Style Steak Wrap since I haven’t tried but heard it’s delicious. Along with it and Evolution Fresh Starberry Lemonade. The for some desert a butterfly cookie to celebrate the arrival of spring. Then for later a pound of Sulawesi. Glad it’s back as I always enjoyed it when it was one of the core coffees. To be honest, I’d ask my barista to load my lunch bag with as many petite vanilla scones and chocolate chip cookies they have or until the bag can fit no more. I love them that much. In the larger tote, I would have the Blonde Roast and one of the Reserve coffees available now. And $10 on a gift card in there as well as because I collect them. 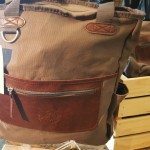 A PB&J Bistro box, and a swell bottle full of TEAVANA TEA in my lunch tote… int he bigger tote – heck, I would fill that puppy up with as many half pound reserve bags as possible!! Oohh!! In my lunch tote I would put a chicken artichoke flatbread sandwich and a blueberry honey Greek yogurt parfait! Thank you for the fun giveaway! I need to go check out the gear store! Well, I love that it ended up being not that many entries. Part of the reality is that few people make comments on blogs any more. Since it didn’t say giveaway in the title, fewer people saw it. And, unfortunately, my blog was totally down for about 6 hours in the middle of this giveaway due to a hosting problem. But I do like fewer entries – it’s MUCH easier for me to manage. Well this was by far the most manageable giveaway that I’ve ever done. I suspect if the giveaway had been for a loaded gift card, it would have gotten more entries. Also, not having the word “giveaway” in the title made a big difference. Definitely the most manageable. At the latest, tomorrow morning I’ll announce a winner.